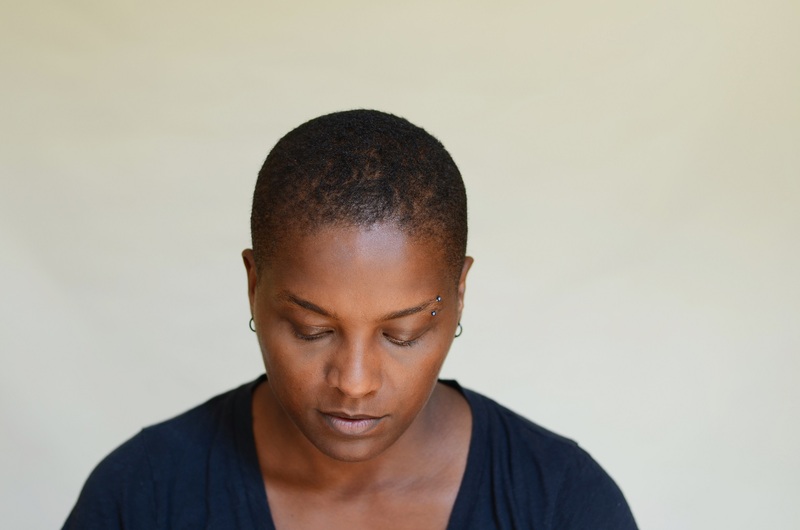 Poet Dawn Lundy Martin has won one of the most prestigious -- and lucrative -- poetry prizes in the country. Martin has won the Kingsley Tufts Award, which carries an honorarium of $100,000, for her collection "Good Stock Strange Blood," published by Minneapolis' Coffee House Press. This is the second huge prize for Coffee House, which in November saw its first National Book Award with "Indecency," by Justin Phillip Reed. Reed's book was a finalist this year for the Kate Tufts Award, a companion prize to the Kingsley Tufts Award. The Kate Tufts award goes to an emerging poet and carries a $10,000 prize. Martin is the 27th poet to win the Kingsley Tufts Award, which was established in 1992 by Kate Tufts in memory of her husband. Other winners include D.A. Powell (Graywolf Press), Patricia Smith and Ross Gay. Martin is the author of three other collections. She is professor of English at the University of Pittsburgh and is director and cofounder of the Center for African American Poetry and Poetics.